Deidra Fogarty is a native of Bridgeport, Connecticut and is currently an Educator, Literacy Consultant and Entrepreneur. Deidra has worked in education for over a decade in various capacities. Her natural leadership ability allowed her to venture into leadership positions in Washington Metropolitan area. After a decade working in education and frustration with the current state of it, Deidra decided to make a pivot in her career entering back into the classroom as a teacher. Deidra used this as an opportunity to develop her teacher craft by working with students who needed the most academic support. With her new setting and role, came a happier mindset, thus allowing her to use her time to focus on her other passions such as diverse children’s literature, supporting teachers, providing resources literacy to parents and bringing awareness to current issues in Urban Education. She, along with her sister, launched a successful subscription service called WAM! Book Bundle where she provides a selection of diverse children’s books to parents and educators each month. Through all of her ventures, Deidra realized that there was a void in Urban Education. Along her journey, there was never a support system, community or outlet for Black women in Education, besides her own educator friends. She knew that women like herself often felt isolated and frustrated with not being able to share their thoughts about Education and their role in it, unapologetically. She wanted to create a community where other Black women working in Education could discuss topics, get advice, share best practices and connect with one another. 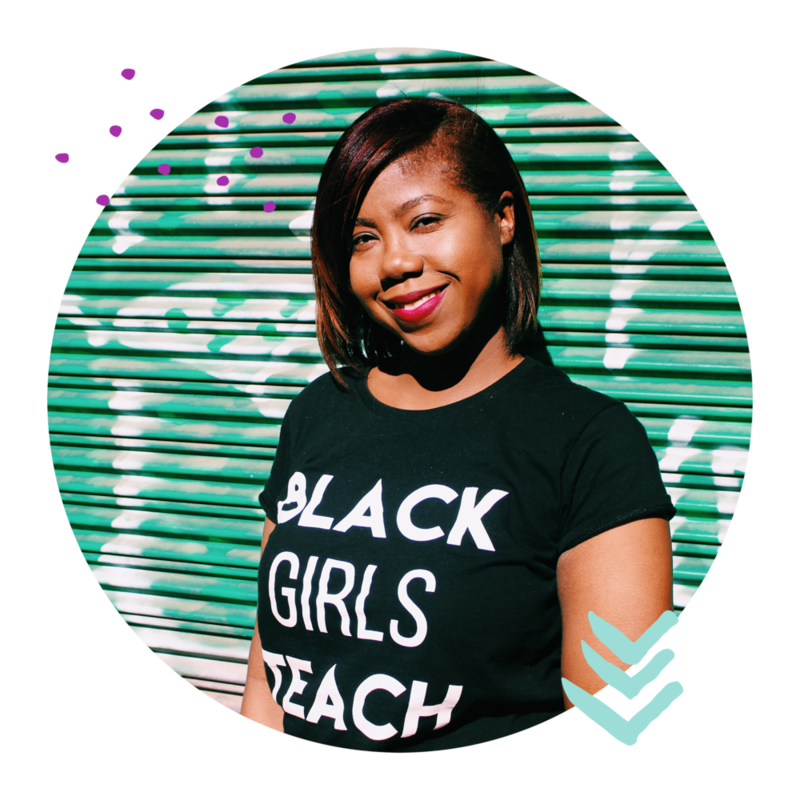 She wanted to create a way for more people to see and hear the perspective of Black women working in Education. Black Girls Teach was the solution. Khadeejah Smith is currently serving as Head of Lower and Middle School in the District of Columbia metropolitan area. Her work lends itself to closing the achievement gap that exist between African-American and Latino students in comparison to their White and Asian counterparts. Khadeejah is committed to advocating for equitable resources, community outreach and parent engagement. Tiffany Jackson is a native Washingtonian and has been an educator for the last ten years Tiffany has worked to inspire scholars, young and old, to think beyond the words of literature. Her passion for learning has led her to study the role of critical thinking in her teaching methods and has further driven her to attack teaching as a craft. Shantel Sappleton is a passionate instructor, who has been in education for the past ten years. Shantel was recruited to KIPP Leadership team and is currently an Assistant Principal at LEAP Academy. She is proud of the work the she does to strengthen her craft of molding educators who influence children everyday.